20 Apr 17 Audrie & Daisy wins Peabody Award! Audrie & Daisy was among 12 documentaries to win a Peabody Award for 2016. The ceremony will be held on May 20, 2017 in New York City. 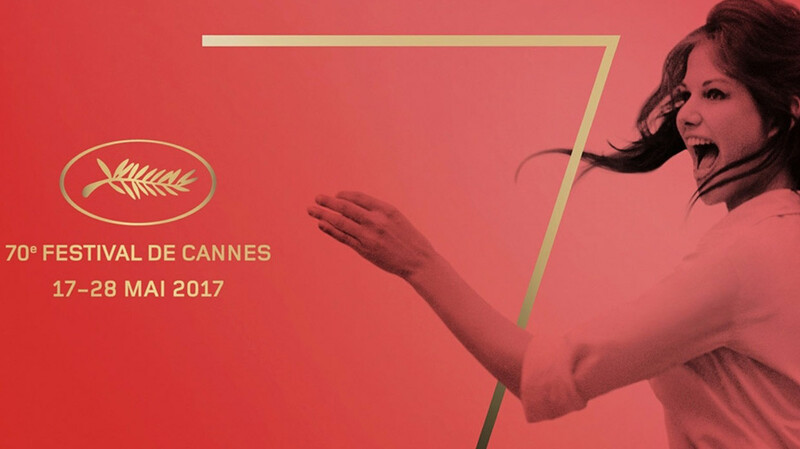 Ahead of its theatrical opening, An Inconvenient Sequel: Truth to Power has been selected as one of a handful of documentaries to screen at the 2017 Cannes Film Festival in May. 10 Apr 17 Audrie & Daisy is a Peabody Award Finalist! Audrie & Daisy was announced as one of 60 (out of 1200 entries) finalists for the 76th Annual Peabody Awards in the documentary category! 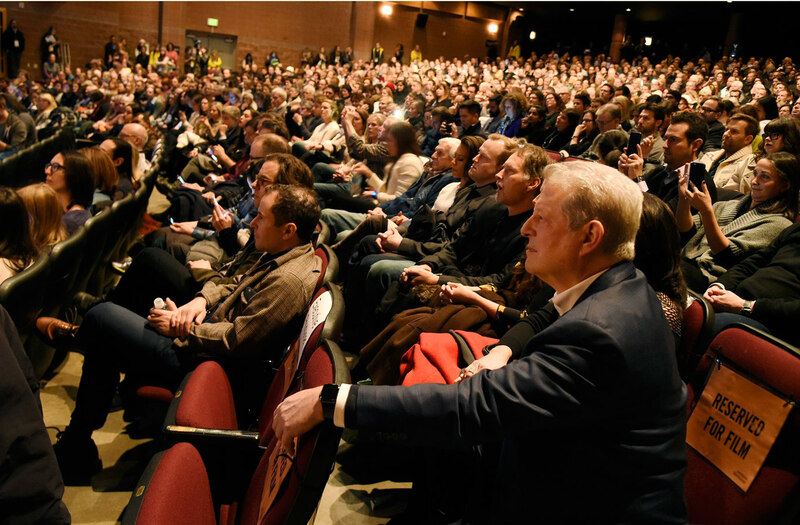 At the Sundance world premiere, Hollywood Reporter's headline read: "An Inconvenient Sequel Debuts to Rapturous Response." Read the story here. 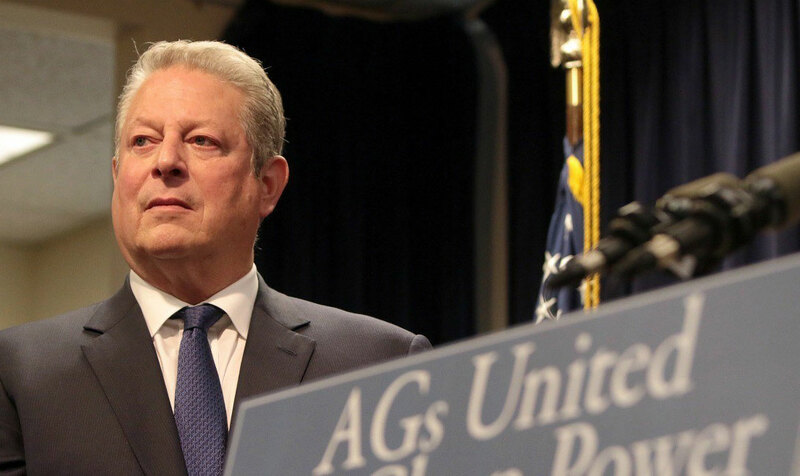 An Inconvenient Sequel, the follow-up to An Inconvenient Truth (2006) with former Vice President Al Gore, will make its world premiere as opening night documentary at the 2017 Sundance Film Festival. Bernier teamed up once again with Audrie & Daisy directors Bonni Cohen and Jon Shenk of Actual Films. Produced by Participant Media, the film will be released in theaters worldwide by Paramount Pictures later this year.